It seems silly but, before you even begin the real cleaning, you want to pre-clean. 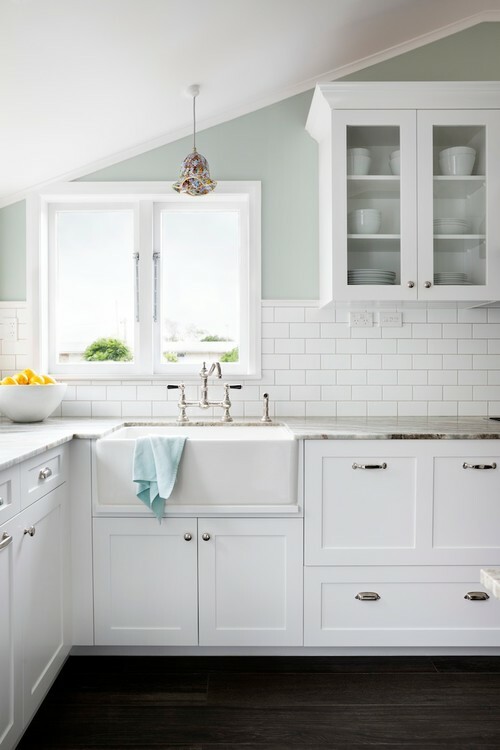 Starting with de-cluttered countertops and an open work space will help you better organize as you go. It’s the perfect way to start a project of this magnitude. First take care of your current batch of dirty dishes. Wash, dry and put them away. 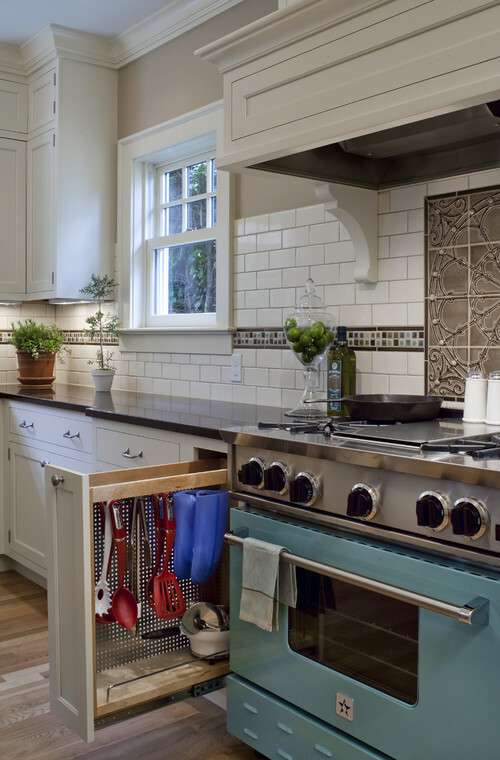 Clear out the clutter that doesn’t belong in the kitchen, so you have the space to work. 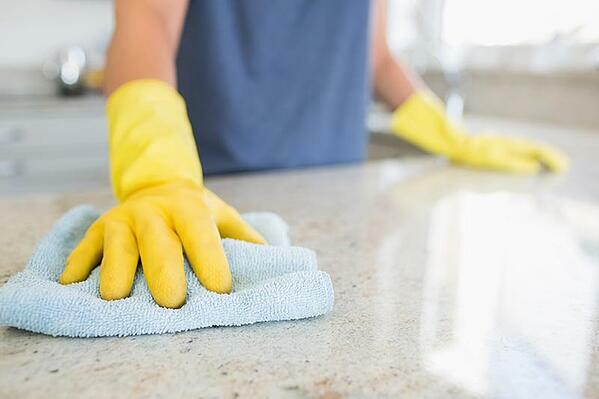 Quickly wipe down the countertops to have a fresh area to start. Now that you’ve got the space to work, the fun can really begin. Be sure that you start working from the top down. 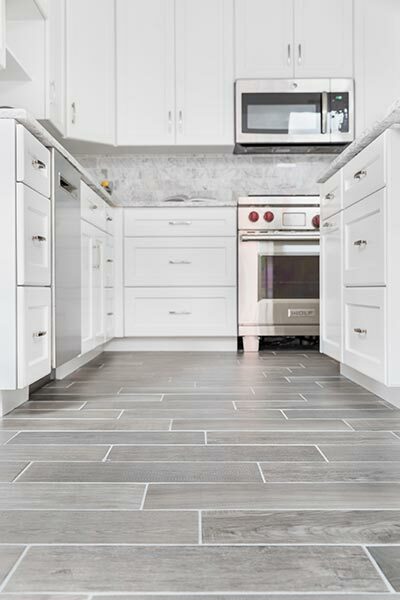 The floors should be the last thing you clean since you’ll be uncovering all that built-up grease and grime along the way. And remember, take down any window curtains and wash them while you work. You want to get rid of every speck of dust for a thorough cleaning. Your sinuses will thank you! Break out the rubber gloves because it’s time for the soaps and suds. 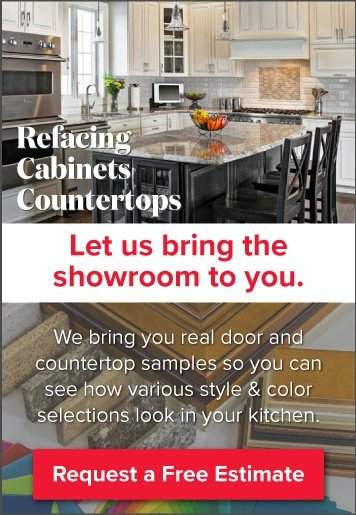 The cabinets and drawers may be some of the most challenging areas to work on. 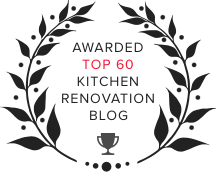 This will be a time consuming and laborious process but once you’re done, you can rest easy knowing you’ve given your kitchen the love it deserves. Go through each area removing all the contents and wipe down the shelves. Check labels of foods and spices, toss any outdated items. Take inventory of what you have and what you need for future shopping trips. Put the remaining items back and organize them by creating labels or re-purpose any storage containers to maximize your shelf space. Wipe down and disinfect small appliances like the toaster, coffee maker/Keurig and any other items you keep on the countertop. Rinse and disinfect the sink. Be sure to get rid of all the stains and calcium deposits. Disinfect the counter tops. As you clean out the cabinets you can re-organize and decide what should be kept out and what can be put away. Wipe down the microwave inside and out. Remove and clean the rotating plate to get rid of any caked-on food or spills. Use the self-cleaning feature on the oven or manually clean the inside of the oven to remove all the burnt-on spills and crumbs. Clean, de-grease and polish the exterior of the oven and the range (for stainless steel try buffing with baking flour to get the sparkling shine). Clean and deodorize the dishwasher. You’re almost there! At this point, all your efforts have gone into the most difficult tasks. From here on out it’s smooth sailing. You’ll be done and enjoying a refreshing drink in your sparkling kitchen in no time. Empty the trash and rinse out the can to wipe out any old smells. Polish and dust any furniture for that shiny, refreshed look. Put the clean curtains back up remember to wipe down at pictures or hanging items. Wash the floors and wipe down the baseboards. Clean and organize the fridge by discarding any leftovers or rotting produce. 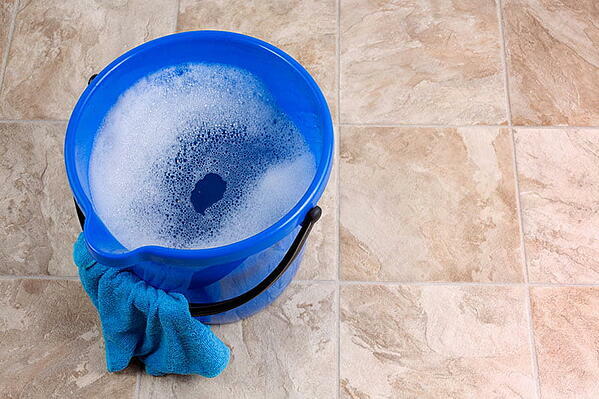 Wipe down and disinfect the sink and handles on large appliances and high-traffic surfaces. 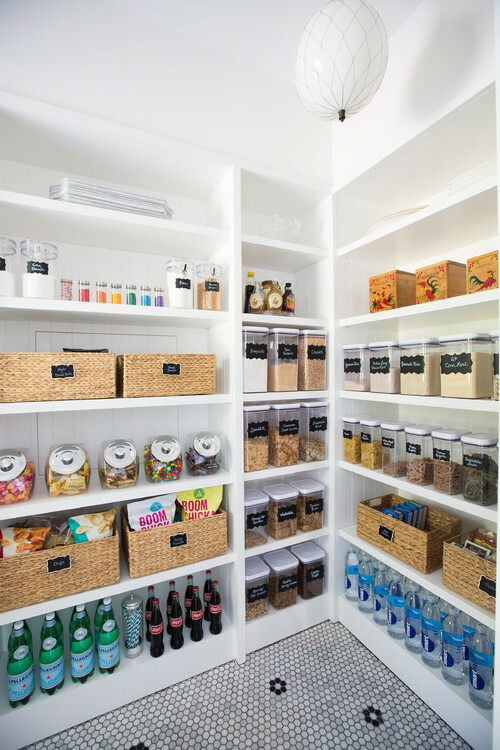 Take inventory of the pantry and shelves, regularly wipe down and organize them. De-grease appliances like the outside of the microwave and oven/range. 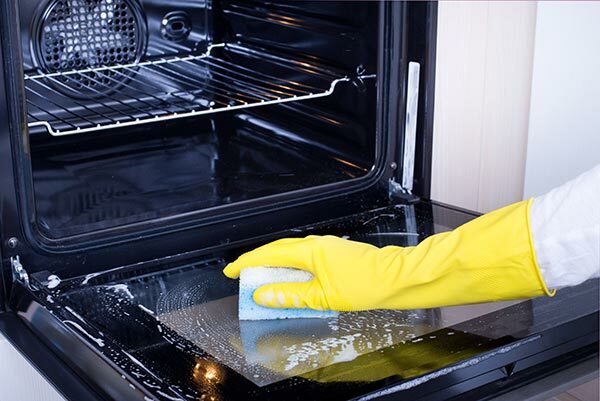 Run self-cleaning mode on your oven or manually clean out those spills and grease. Deodorize your dishwasher with baking soda and vinegar. Clean out any outdated or old items in the cupboards. You made it! 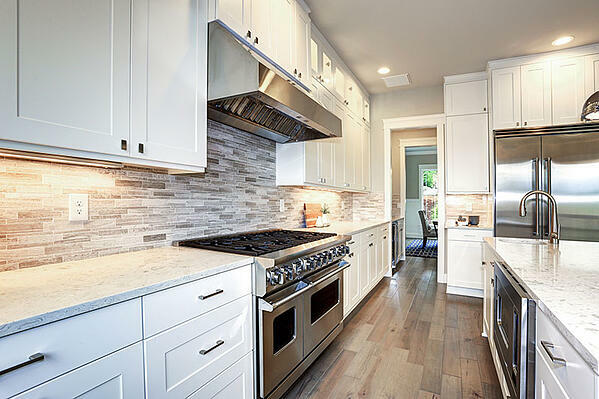 The kitchen is clean and you’re enjoying the benefits of your painstaking efforts. 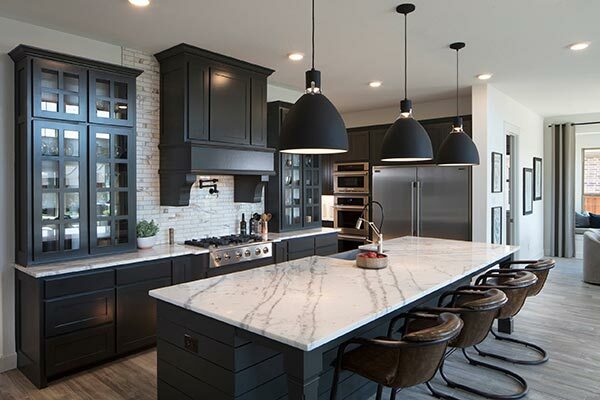 But if all that cleaning has made you realize that your kitchen needs more than a scrub down—it needs a face lift too, schedule a consultation with Kitchen Magic to get the kitchen design of your dreams!